Today is the day set aside to remember our dead from the many wars we have fought…..I take this opportunity to tell my readers a little something of myself and my service. I served 2 and half years in Southeast Asia…..most of that time I was a LRRP…..a recon patrol for the 9th Infantry Division Mekong Delta, Republic of South Vietnam……the US Army in their infinite wisdom decided that the LRRPs were so successful that they would incorporate them into the 75th Regt the Rangers so from that point on the LRRPs are wrapped up with the history of the Rangers…but this idea was a bad one (my opinion)…..LRRPs worked in 4, 5 or 6 man teams and when the Rangers took over they wanted 8 man teams…got a lot of LRRPs killed because the team dynamic is different from 6 and 8 members……I will die a LRRP I did not want to be a Ranger in 1968 and that has not changed today….I do not care about the “coolness” of the Rangers…I [prefer to die a LRRP. 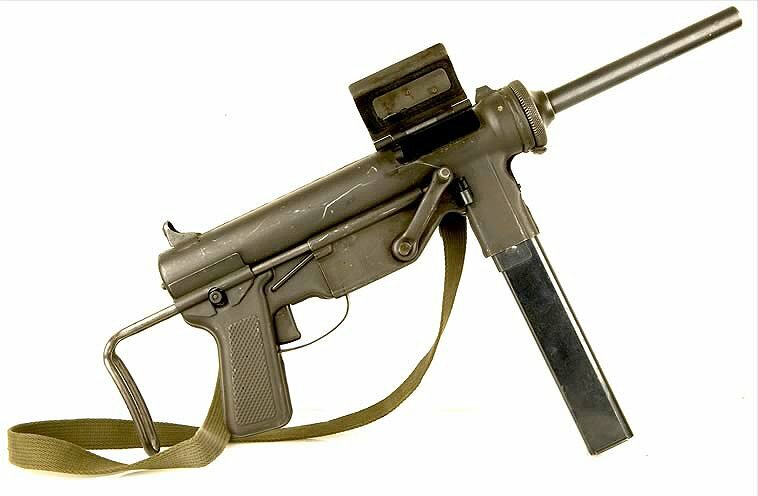 For those people that are not sure about LRRPs there is a documentary made on us…it tells our story well…..
Below is the photo of the gun I carried in Vietnam…..a .45 cal “Burp Gun”….since I carried a .45 pistol and the Burp was .45 I had to carry only one ammo….saved time and space on long missions. Everyone please take a moment to remember our fallen countrymen in our many wars…..